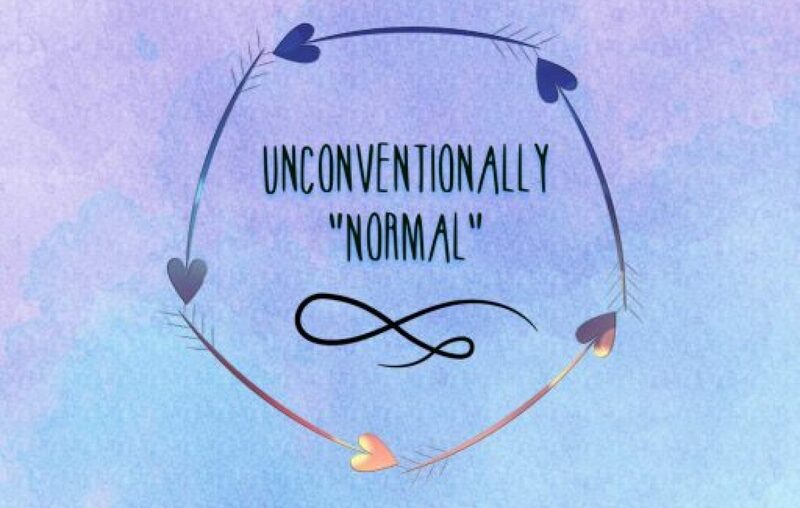 Exciting things to come – Unconventionally "normal"
The test basically consisted of me being on an exercise bike and had to slowly get my heart up to 170 (my resting heart rate was 140 that day anyway) I was only peddling for about 5 minutes by the time they had raised it enough. Overall they aren’t happy as my resting heart rate is too high and it jumps around too much and also when I cough my heart gets to 30bpm more than my resting rate which shouldn’t happen. I find it kind of funny as I always confuse doctors and it’s always one thing after another with me it seems as well!! I don’t mind it to much but it does get frustrating after a little while when all you want is answers, I am now waiting for the consultants to get back to me with whether I need to go to a heart specialist or whether they can actually help me directly. So onto my exciting thing (well I think it’s exciting anyway you guys might hate it but we will find out soon) I have been wanting to do this for ages and finally plucked up the courage last night and filmed a video all about my struggles in life and with it being world mental health day I was really proud of myself. Yes okay I know it’s not the best as I filmed it the wrong way up and I looked awful, it was also uncut and unedited but it was only my first go! I am so proud of myself for uploading it as I never thought I would have the guts to publish it. I am going to try and do another one as I feel the more I do the more confident I will become. So yeah now you can look out for my blogs and my videos, I will leave the link below for you to watch and I’d love to know what you think of it, subscribe if you enjoy it and as always all of my social media links are below! I am going to sign off for now but I would also like to say a massive thanks for all the continued support, you’re all fabulous!